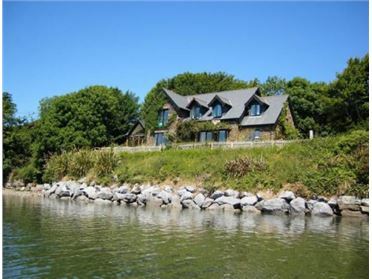 South facing 3 bedroom residence with magnificent Harbour, River, and Ocean views. 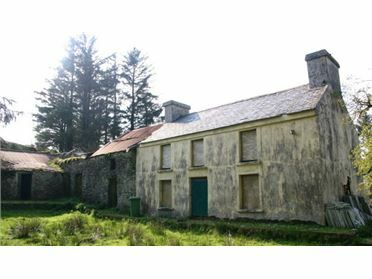 The property was constructed in 1963 and has since been totally refurbished. 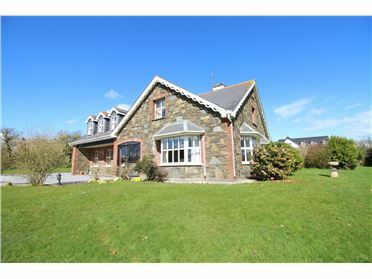 Comprising of open plan dining/living room rosewood flooring, feature wood burning stove, separate fully fitted kitchen, tiled floor, leading out to patio area with south facing garden at the rear. 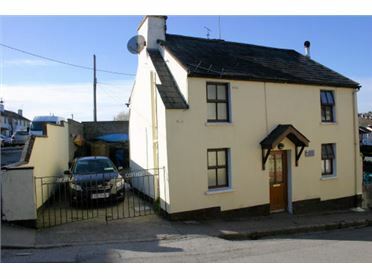 Bedroom 3/ office located to the front of the house.Upstairs 2 double bedrooms and bathroom. 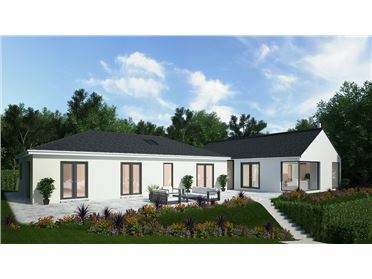 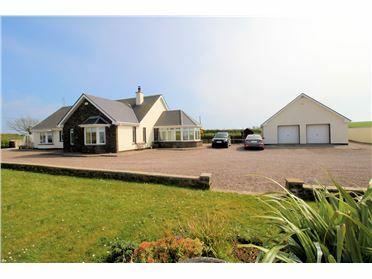 Constructed on one of the larger size plots it has ample private car parking and driveway. 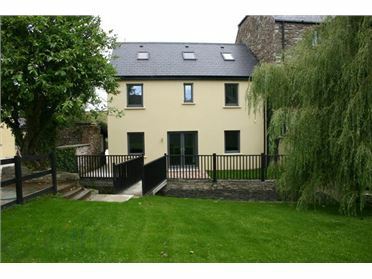 Several architects designed properties have been added to this area in recent years using these older style dwellings to create stunning new residences to fit into the surrounding area and still staying in keeping with traditional old style properties. 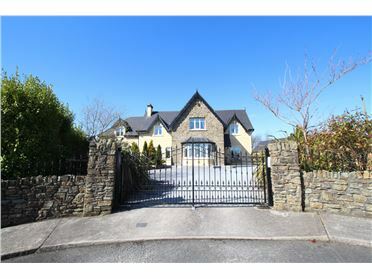 In many cases, these property's appear from the road as an old style semi-detached residence but don't be fooled as you step through the front door into some very unique and amazing homes within a very special location that is second to none. 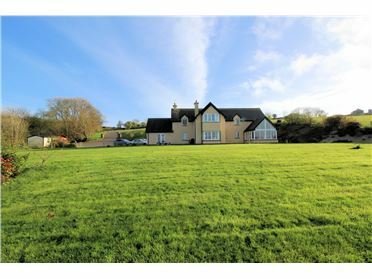 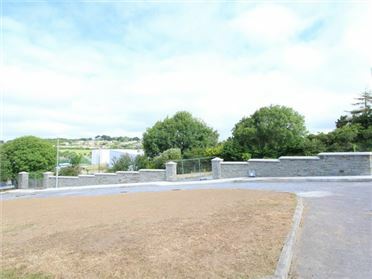 The property has fantastic 180 Degree views of Kinsale Harbour, Bandon River and out to the Ocean beyond all from an elevated hillside position. 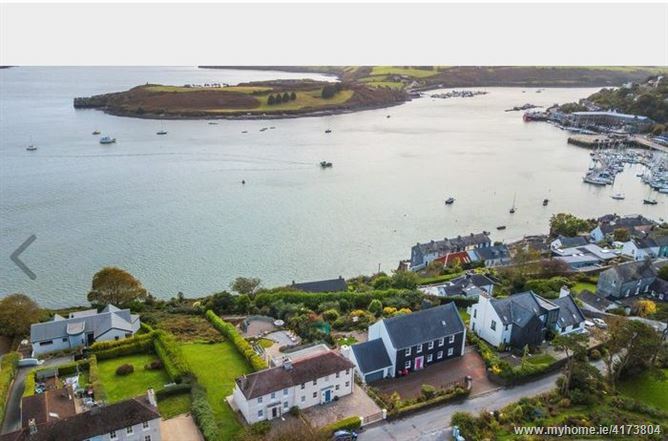 There are breath-taking panoramic views of Kinsale's tranquil harbour from all the ground floor and first rooms within the property. 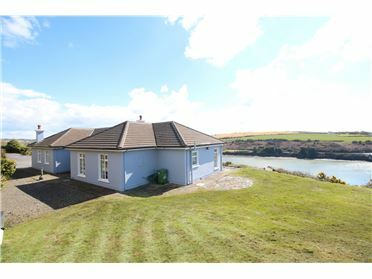 Outside the property, it benefits from a very large rear south facing garden with south facing patio area which can be accessed from the living room area as well as the kitchen, all to enjoy a fine summer day and the stunning water views. 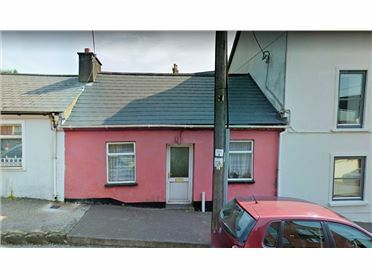 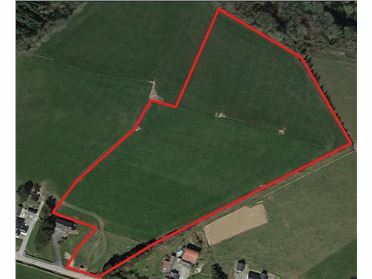 From Kinsale take the low road for Summercove & Ardbrack, pass the ''Spaniard Bar'' on your left-hand side, the property is located a meters your right-hand side, Joints Agents For Sale Boards are on the property. 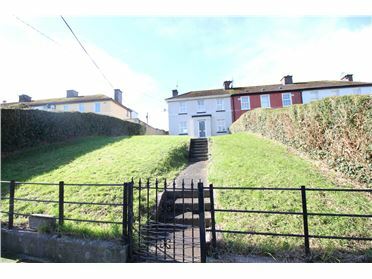 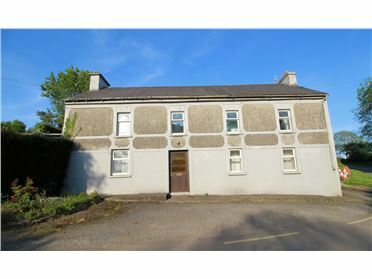 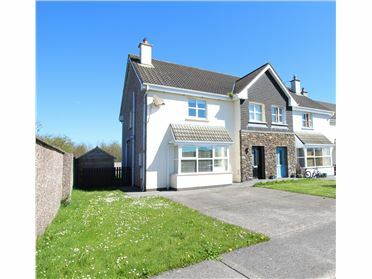 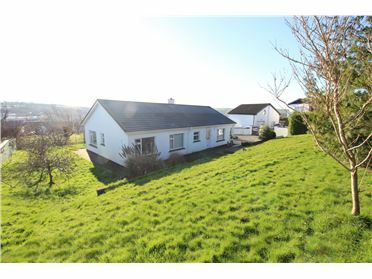 All viewings of this property must be arranged through the selling Joint selling Agents James Murphy & Co Auctioneers or Josie Dinneen Auctioneer, Kinsale, We can arrange evening viewings by prior appointment.